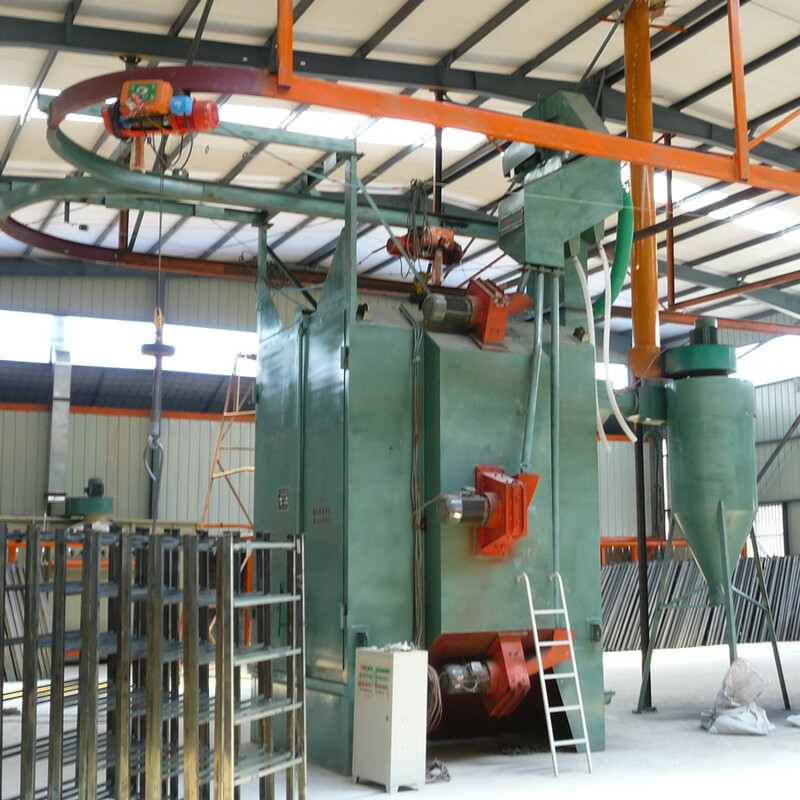 Shot Blasting Machine or Hook Type Shot Blasting Machine is used for surface cleaning, This kind of Hanger Hook Sand Blasting Machine has many advantages. 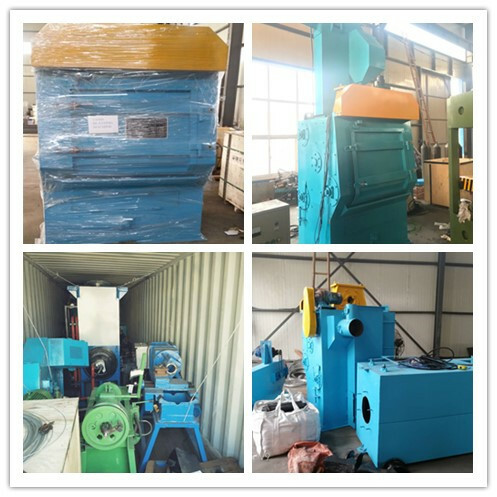 Firstly,this Rust Removal Shot Blasting Cleaning Machine is multi-way sandblasting, Shot Blasting Cleaning Machine has the ability to sand various sizes of parts with irregular geometry. Besides,for Hanger Hook Sand Blasting Machine,sandblasting periods can be adjusted by digital clock we use on our machinery depending on part type and sanding surface. 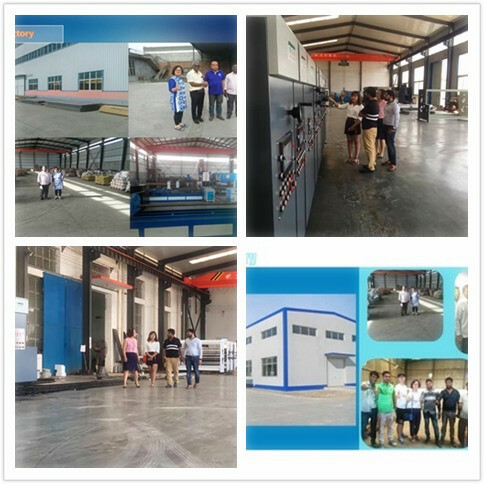 2.Our machine has one year guarantee. 3.Within one year if the machine easy broken spares broken , we will replace it free of charge. Looking for ideal Best Shot Blasting Machine Manufacturer & supplier ? We have a wide selection at great prices to help you get creative. All the Surface Cleaning Shot Blasting Machine are quality guaranteed. 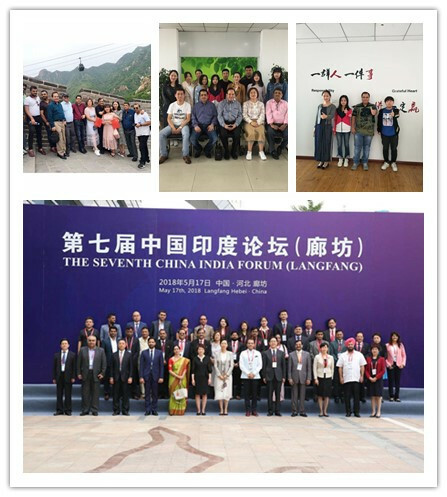 We are China Origin Factory of Best Surface Cleaning Machine. If you have any question, please feel free to contact us.